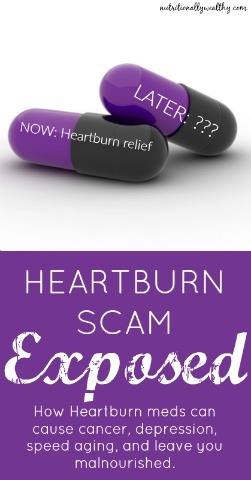 Heartburn Scam Exposed. How Heartburn meds can cause cancer, depression, speed aging, and leave you malnourished. Contrary to popular belief, heartburn is actually a common symptom of not having ENOUGH stomach acid (hydrochloric acid), and not for having too much as you’ve been led to believe! According to Dr. Jonathan Wright, “Since 1976, I’ve checked literally thousands of individuals with “heartburn” and indigestion for stomach acid production using a commercially available, extremely precise, research-verified procedure. Over-acidity is almost never found, especially in those over age 35.” Instead, it’s estimated that 90% of Americans have low stomach acid. While in the short term your acid blocker may give you immediate heartburn relief, what are you doing to your digestion and the rest of your body in the long run? 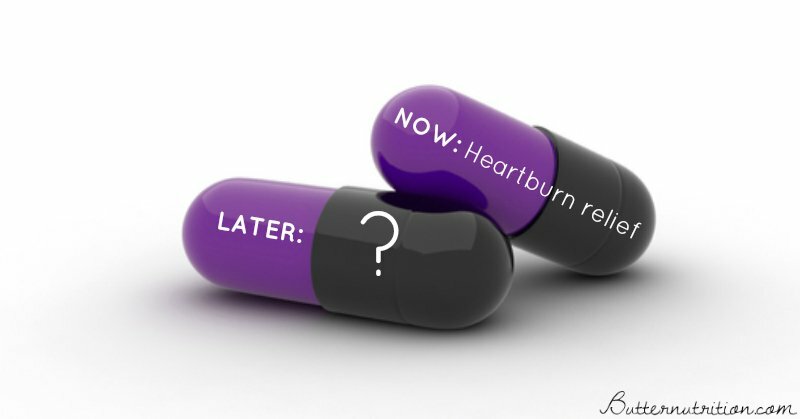 Heartburn meds turn off your most IMPORTANT digestive tool, leading you down the path of malnourishment, aging, and eventually disease. Stomach acid is an incredible substance that helps keep you healthy (and youthful) by creating a highly acidic pH of 1.5-3 in your stomach. Remember when you were a kid and you could eat and digest ANYTHING? That was in large part due to your high metabolism and strong hydrochloric acid levels; a very good reason not to self-induce inadequate hydrochloric acid with the use of acid blockers. Acid production typically slows with age, poor nutrition, and a slowed metabolism, but millions around the globe are doing it on purpose with over the counter meds! Why are acid blockers/suppressors harmful? First of all, consult your doctor and do not take this post as medical advice (or view our disclaimer at the end of the post). While heartburn is actually more likely caused by a DECREASE in stomach acid (not too much), this is not something your typical mainstream medicine doctor will address. If you suffer from heartburn, you may want to try this natural remedy: try to drink less fluids with your meals (more fluids=more diluted stomach acid=higher stomach PH). Instead, add 1-2 tablespoons of raw apple cider vinegar diluted with ¼-1/2 cup water and consume with your food. 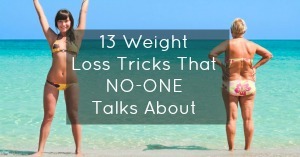 This can help to temporarily increase your stomach acid to help you digest your food more efficiently, and prevent heartburn while you work on fixing the root cause of heartburn (hint: your metabolism and nutrition). Also remember, heartburn can be aggravated by certain foods and can be a sign that your digestive juices have been “dialed” down, often a side effect of a slowed metabolism or poor nutrition. 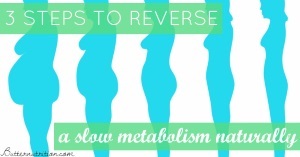 Increasing your metabolism and your nutritional wealth can help turn your digestive juices back up!